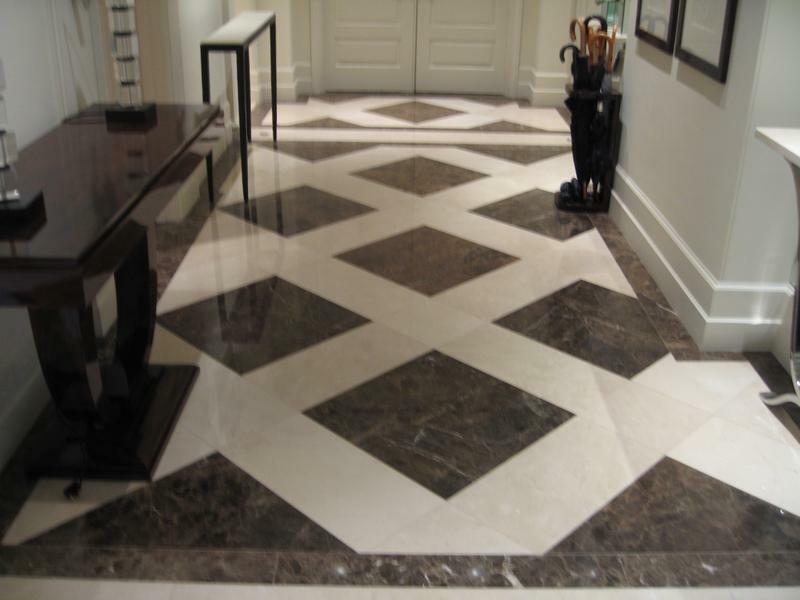 NATURAL STONE FLOORING SPECIALISTS ONLY. We do not deal with Wooden or Laminate floors. 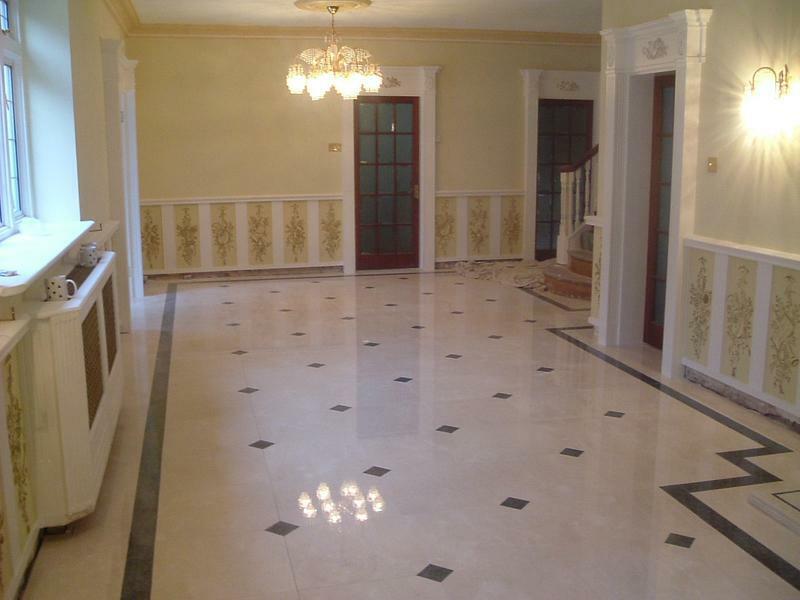 JR Marble Co Ltd have been established since 1983 we are third generation of stone masons being able to carry out all types of stonework, including marble, granite, slate, limestone etc. From initial site discussions through to completion including design advice, measuring, manufacturing (in our own factory) and fixing all to the highest quality. 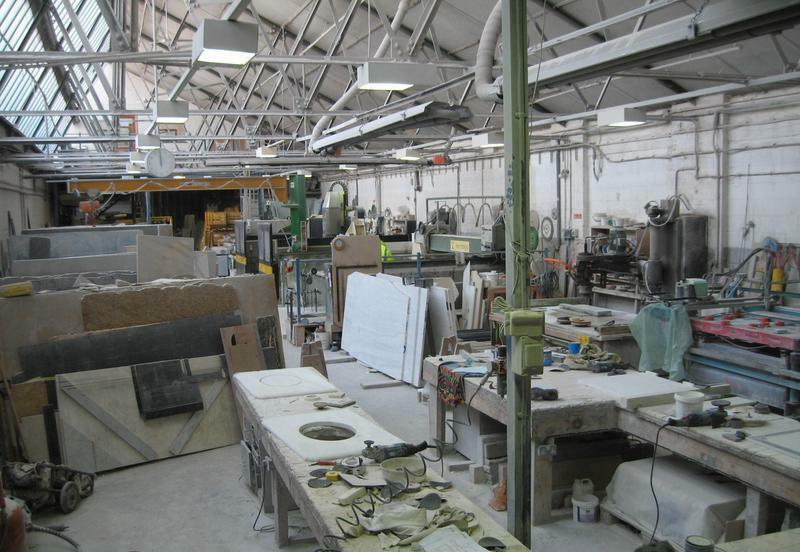 We are specialist suppliers, fixers and restorers of Marble, Granite, Slate and Limestone for kitchen worktops, bathrooms, shelves, house names, picture plaques, fire surrounds, hearths, shop fronts, floors, entrances etc. Select from stock the stone you require used on your job. Carry out remedial and restoration work to buildings, floors, fireplaces, tables etc either in the factory if it can be brought to us or on site. It doesnt matter if you require supply only (to save you money) or supply and fix we will be pleased to assist you in any way we can. All work is carried out by directly employed staff who are trained and skilled at their job, using only directly employed staff we can more easily control the quality and time taken to carry out each job. 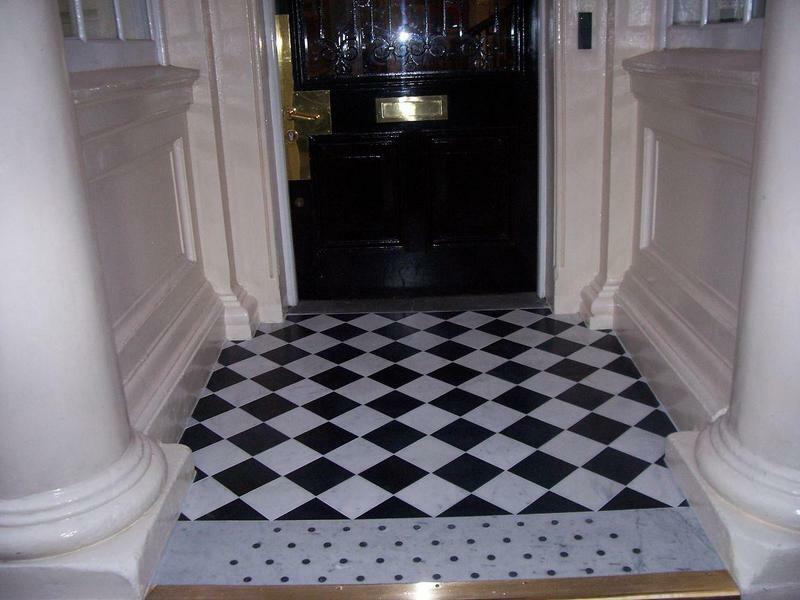 We are members of The Terrazzo, Marble and Mosaic Federation which only accepts members that meet the highest standard. Our workshop is equipped with modern machines and specially designed moulding wheels allow us to carry out work that other companys will not undertake producing any shape unlike some factorys that can only carry out straight and simple work. We undertake all types of cleaning and restoration work, be it on site or in the factory, no job is too big or too small. Many in the antique trade use our services. We are stockists of cleaning and maintenance products including waxes, epoxy glues, sealers, cleaners, poultice etc.Existing marble and granite can be cut down, altered, re-shaped, re-moulded etc to fit that new location (any moulding can be copied). "Very helpful and friendly staff throughout the entire company, very wide range of material to choose from. 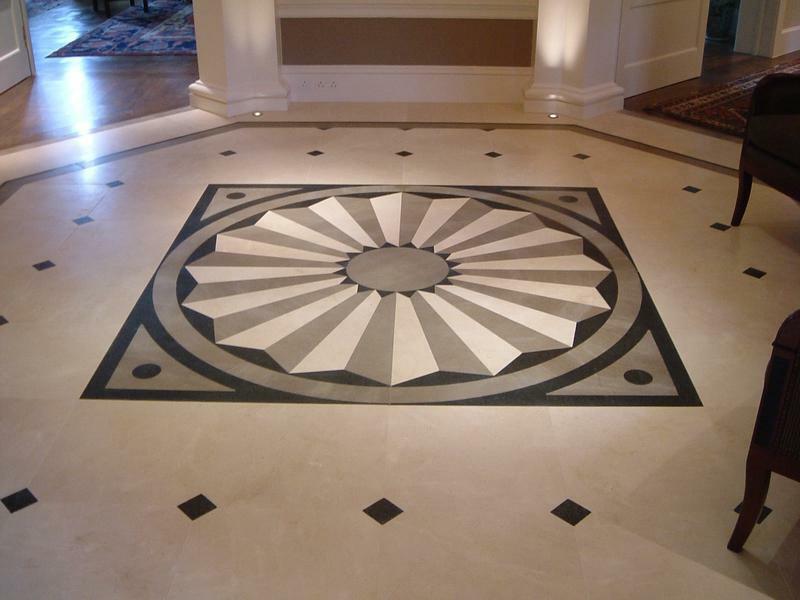 They take pride in their excellent craftsmanship, a pleasure to work with." "I have a kitchen/family room extension. Initially, I used another company who were unable to meet my exact standard. Fortunately, I met John and his son Paul. As you can see, they ticked every box and more on quality,price and attitude. " 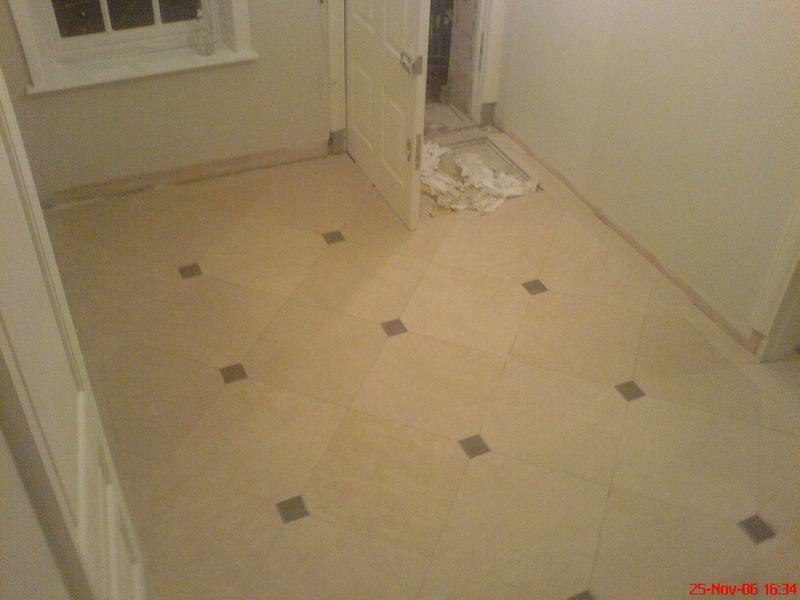 "Thank you so much for the magnificent job you did for us last week. It looks amazing and you all did such a fantastic job. Thank you so much."